As pensions continue to grow scarce and Americans are assuming more and more responsibility for their retirement savings, the “online retirement calculator” has become an extremely popular tool that promises to tell you whether or not you are on track for retirement. These calculators, however, do have limitations. 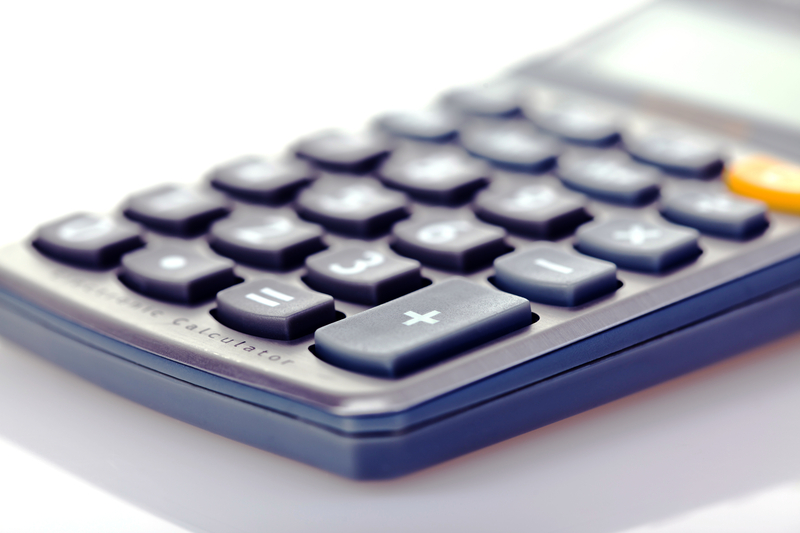 The following article, taken from the Wall Street Journal, lays out all of the information you need to know about retirement calculators, which ones are the best to use, and some of the restrictions that certain retirement calculators possess.